Rejuvenation Science Curcumin is a concentrated turmeric extract, standardized to 95% curcuminoids, and whole turmeric rhizome. This captures the broadest range of turmeric constituents available. 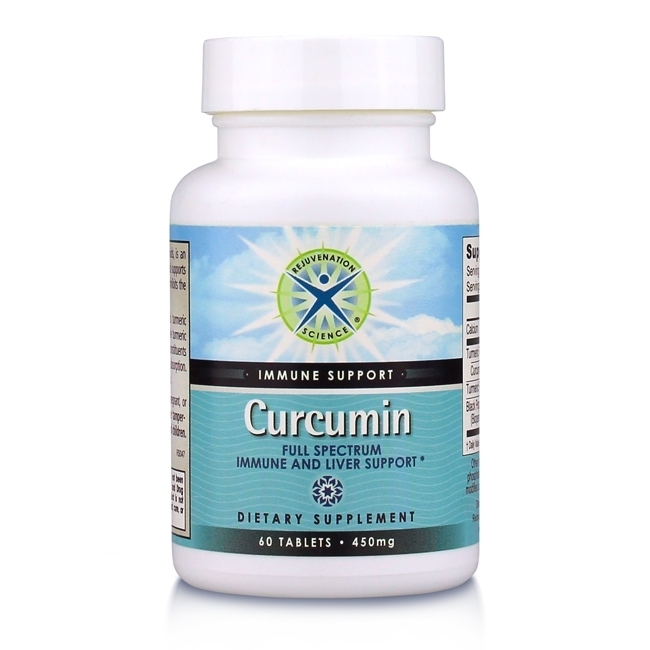 When taken alone, curcumin has poor absorption. Bioperine may inhance the bioavailability of curcumin.